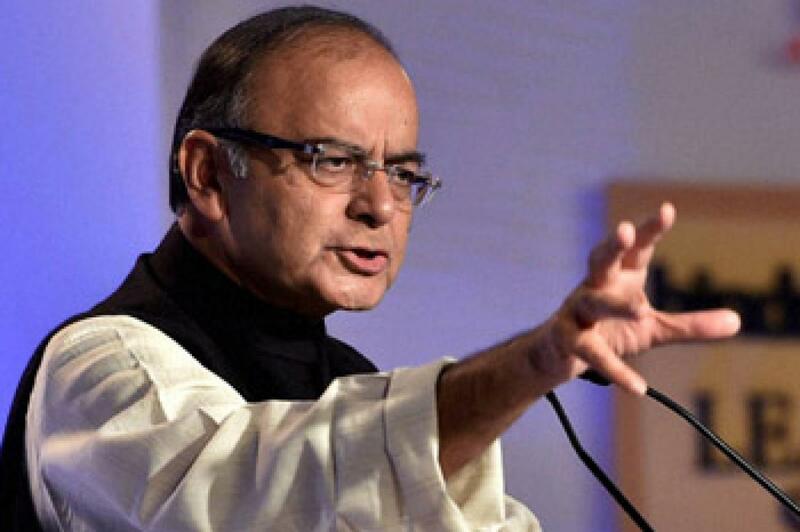 FM pitches strongly for rate cut. Pushing for interest rate cut, Finance Minister Arun Jaitley on Monday said that inflation is under control while oil and commodity prices are also low, hence expressed hope that RBI will consider all these factors in its monetary policy review. New Delhi: Pushing for interest rate cut, Finance Minister Arun Jaitley on Monday said that inflation is under control while oil and commodity prices are also low, hence expressed hope that RBI will consider all these factors in its monetary policy review. "Inflation in India is broadly under control and you have low oil prices, you have low commodity prices. "Though August and September are not going to be very exciting from the point of view of monsoon, at least July was a very good month for monsoon. So production in agriculture is going to be significantly better than the last year and therefore I don't think food prices will rise very much either," he said. In a scenario where inflation is under control, the quantum of interest rate cut is "the prerogative of the RBI", he argued. "And therefore I do see RBI as a very professional institution which will certainly take note of all these factors when it decides its next stand," he told to a business channel. Asked, if RBI has shown "little stubbornness" on monetary policy stance so far, Jaitley said, "People can have different views. But when an institution like Reserve Bank with all its professionalism and capacities is empowered, we must learn to trust them a bit." The Finance Minister said oil and commodity prices have seen global slump and India is a net importer of these. "Therefore we are buying products at cheaper price... We are the beneficiaries of slowdown in the oil prices and the commodity prices. We are not part of China's production chain. We have a huge domestic demand," he said. India, he said, offered an attractive investment avenue for investors pulling out their money from other destinations. Stating that the reform process has to continue, Jaitley said, "Supposing we have the GST through, either by the Centre or by the state we can get our land law little liberalised, we take the necessary monetary policy steps, our private sector investment picks up, of course our ability to move into still higher range of economic growth is there. And that is where the real opportunity lies for India," he said.